Based on this ambitious goal, Starbucks hopes to eliminate one billion straws a year from its 28,000 stores worldwide. As an alternative, the company has designed a straw-less lid made of a recyclable plastic that, unlike lightweight, single use straws, can easily be captured in the recycling process. The lid will be introduced to Seattle and Vancouver consumers this fall with pilots in other global stores starting in 2019. Other options being considered include paper or compostable straws that can be used for cold drinks. 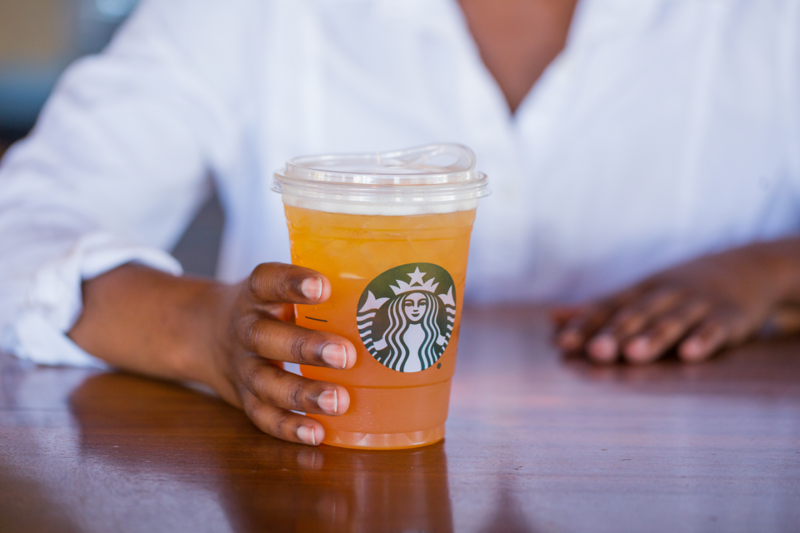 As an industry leader, Starbucks has the influence to persuade other brands to reconsider their approach to packaging and plastic waste.